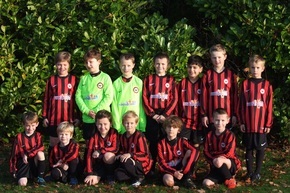 A leading Chester law firm has thrown its weight behind local sports team Frodsham FC by sponsoring new kit and signing the club up to its unique Funds 4 Clubs scheme. 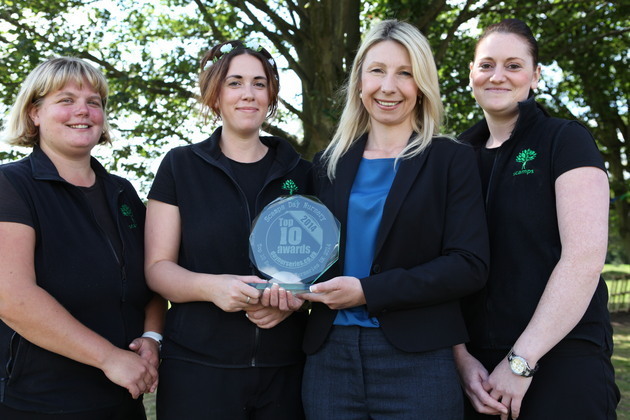 Macclesfield-based Scamps has been ranked in the top 10 UK nurseries, based on recommendations and reviews from parents and guardians. The annual awards, run by industry website and online directory, daynurseries.co. 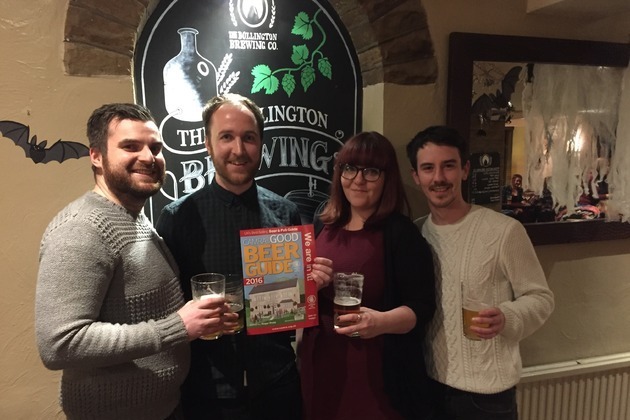 An award-winning Cheshire brewery, headed up by Lee Wainwright, has secured listings for all three of its pubs The Park Tavern Macclesfield , The Vale Inn Bollington and The Cask Tavern Poynton in the revered Good Beer Guide, put together by CAMRA. Fringe events programme announced for Chester Unlocked! 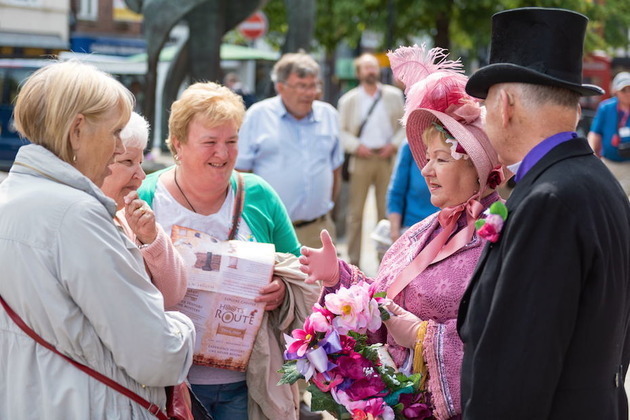 A series of history-themed fringe events are today being announced as part of Chester Unlocked, a groundbreaking eight-month project celebrating Chester s rich and hidden history. 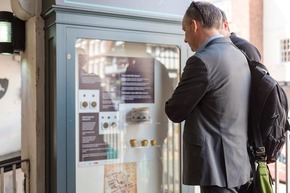 A simple pen with an amazing WWII story one of national and international importance is to be displayed in Chester. 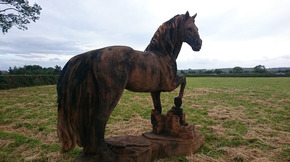 A life-size wooden replica of a horse from the Anglesey Riding Centre will be spending the month of August on show at a sculptural showcase and extravaganza event in Nottinghamshire. 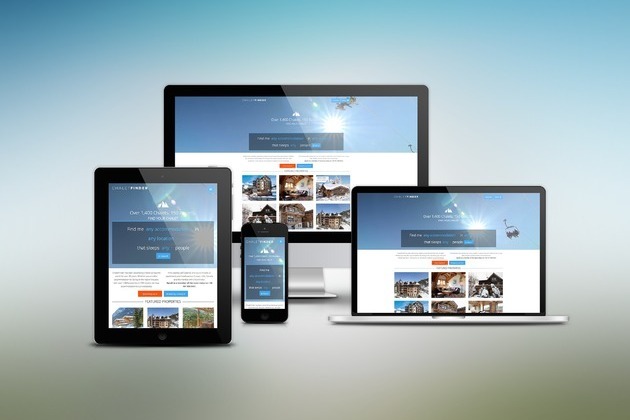 Manchester s acclaimed tennis professional, Hollie Bees, is extending her service with the launch of a bespoke coaching business, operating under the title Hollie Bees Tennis . 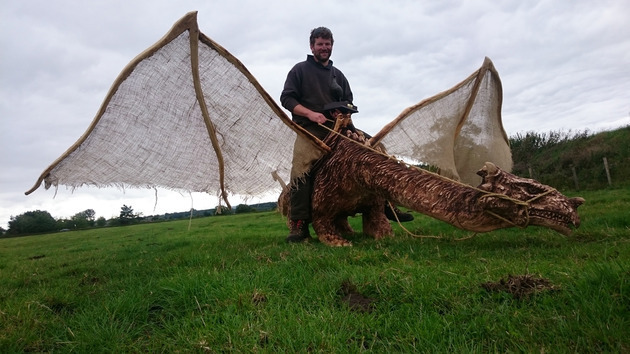 A Game of Thrones-inspired 10ft wooden dragon took an international chainsaw carving competition by storm. Historic treasures are to be unearthed from a Chester museum and displayed for the first time in what historians believe to be the world s only citywide museum. Knutsford based ChaletFinder.co.uk, one of the UK s largest online advertising portals for alpine accommodation, is heading into the 2015-16 winter ski season with a completely refreshed, industry leading consumer website. Is This The Best Job In Cheshire?